WiFi basically is the device used to say a high speed network connection over short distance. These devices are sometimes termed as wireless local area network. It is also used for communication between consumer devices such as television, DVD, and cameras also. The signals send to the computer through WiFi are electromagnetic radiation and these signals travel through wall and if you have a routers and wireless devices around you like blue-tooth, Air-Port express, net gear or any other wireless device than you are living under a great EMF exposure and working under a great soup of radiation. The access point of WiFi is termed s “hotspot”. You can commonly find these hotspots area in hotel, office, colleges and universities. It is the low power consumption devise use only to sent data transmission. 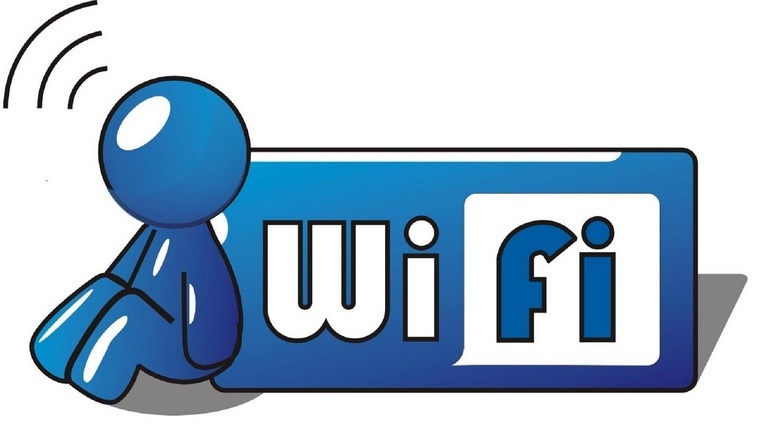 The number of WiFi hotspot increasing day by day in many countries particularly in inner cities so you are unlikely to be far from a WIFI signals. 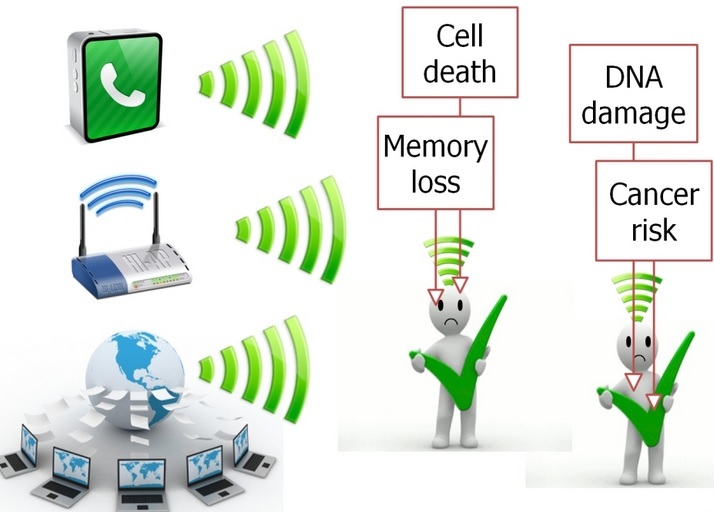 Many of the hazardous reactions would be occur to the health due to these signals now days as these WiFi signals are more common so they cause more damages to the health. Some of the health risks related to these signals are as follows. The radiation emits from the routers are low gigahertz frequency. The scientist and the doctors or health experts consider this level of radiation potentially dangerous to the health of a person. The radio signals transmit by these WiFi routers are in the same general frequency range as the frequency that microwave used to cook the food. These radiations cause a great impact on the health of the children especially under the age of 10. Those children using cell phones are facing health problems more than those who are far from it and sometimes these mutations take decades to show their impact on the health of the children. Sometimes when you put your laptops near you in working condition and went to sleep it cause insomniac this is because your brain is sensitive to electromagnetic radiations that causes interference between brain and signals. To reduce the effects of these radiations some precautions should be taken to avoid risky conditions of health like limit the use of WiFi avoid unnecessary use of laptops cellular phones etc. try to follow the instructions given with the routes. You can try to use wired router rather than wireless. By taking these small measures you can save yourself from risky conditions of health.